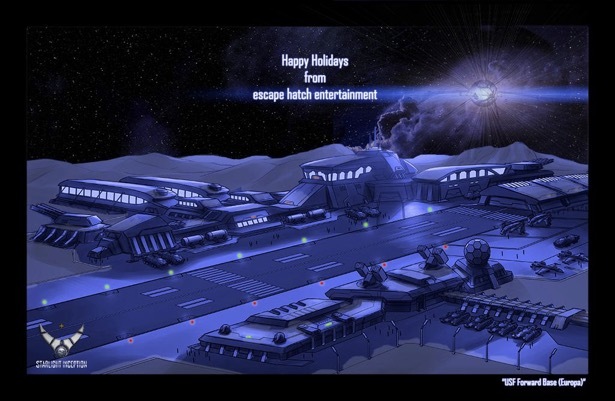 Happy Holidays from escape hatch entertainment! We just created our new website. We hope everyone likes the new look and the addition of a developer news and blog page. Just got the papers back from the state of Texas, and Escape Hatch Entertainment, LLC is an official legal entity. Let the games begin!